CoinDesk has been at the forefront of bringing to the attention of the world news related to the blockchain, and it is one of the highest-ranking pages on almost all SERPs for blockchain or cryptocurrency related searches. While speaking at a recent brunchwork at LMHQ, CoinDesk’s Director of Research, Nolan Bauerle stressed that the world needs to pay more attention to cryptocurrencies since they will disrupt how people work and live. At the event, Nolan Baurle shared three trends that will shape the future of blockchain and cryptocurrency. Corporates and governments are responsible for the biggest challenges facing cryptocurrencies aside from cybercriminals. India has banned bitcoin payments, and China is moving to ban ICO investments. Facebook is actively blocking ICO and bitcoin ads in a move to curtail deception and fraud. Visa and MasterCard, two of the biggest financial companies, no longer view bitcoin transaction as purchases, but as cash advances, and are applying higher transaction fees. Despite the multitude of challenges, Bauerle is convinced that cryptocurrency has crossed over a significant threshold in 2017. In the years before 2016, most people viewed digital assets as being ephemeral. 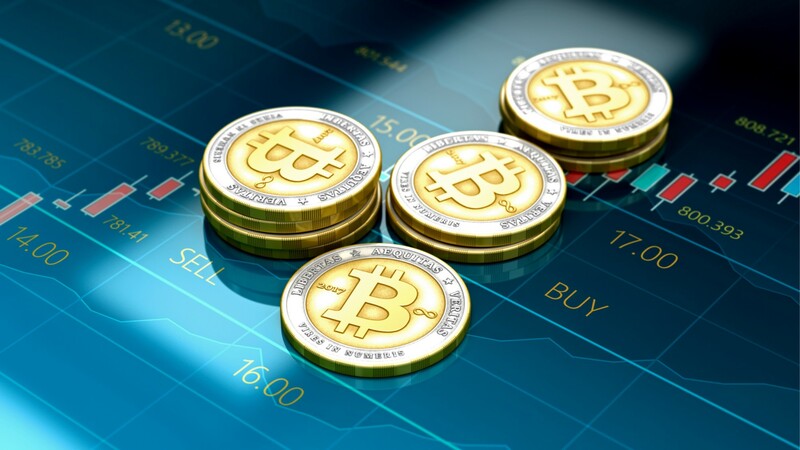 He cites that cryptocurrencies, a digital property, are unique, counterfeit free, and uncopiable, and so they can be classified as physical property. In the face of heightened regulatory pressure, Bauerle is confident that cryptocurrencies will continue to receive advancements for decades to come. His confidence is based on the talent already working in the industry. He says that the increased enthusiasm, human capital, and intelligence will be responsible for its advancement. Cryptocurrency and blockchain are experiencing decentralization, and more people are getting their hands on the technology necessary to drive innovation and accessibility. By 2020, the industry will experience a redeployment and recalibration of cryptocurrencies, and this will create use cases above what the world has seen. Cryptographic technology encrypts and decrypts messages, and it is widely used in digital signatures and online banking. It is used to encrypt and decrypt currencies in the case of cryptocurrencies that allow the recipient to access it. Bitcoin is responsible for the widest deployment of cryptographic technology, ever since cryptography was first used in the World War II by the German forces. Bitcoin uses the public-key cryptography, which goes beyond simple encryption of messages. Everybody with a cryptocurrency wallet has a private key that acts as proof of identity, and he or she has a corresponding public key. Bauerle sees that even if bitcoin does not succeed as a cryptocurrency, there is need to look into the cryptographic technology that powers it. Advanced cryptographic technology will mean that cryptographic keys will eventually become standalone currencies. In conclusion, Bauerle makes a strong point in comparing the current state of cryptocurrency to that of the internet in the 90s. Today the internet is at the center of life and work. It is just but a matter of time before cryptocurrencies play a central role in the way people work and live.